They assessed phone problem in timely fashion, they were professional and friendly and explained everything thorougly. Fast service. Fair price. Great work. Looks just like new! Awesome fix! Was done quickly and in time ! Fast and professional service. New screen is great, the phone looks brand new. Happy to have my MacBook Pro back and running perfectly! Excellent service, worked fast and employees were very courteous. Will definitely recommend and go back for additional repairs. uBreakifix Hobby Area is conveniently located on I45 South just 12 miles southeast of Downtown Houston, providing customers with a wide range of quality repair services. Our friendly and professional A+ Certified techs will assist you with any electronic repair such as smartphones, tablets, laptops, computers, gaming systems and much more. We fix anything with a power button! LOW PRICES GUARANTEED and most of our repairs are completed the same day with our 90-day parts and labor warranty. At uBreakiFix Hobby Area, we understand how vital your electronics are on a day to day basis and will work diligently on handling all of your repair needs with the utmost care.FREE DIAGNOSTICS & ESTIMATES finding out what the problem is, or how much it costs to fix should never cost you and it won’t with us.uBreakiFix Hobby Area supports Business’ & Education by offering BULK DISCOUNTS. No job is too big or small to get great service, while saving money in the process. We also offer discounts to Education Employees & Students, First Responders and Veterans. In addition, uBreakiFix Hobby Area is ideal for any travelers being close to Hobby Airport (HOU). 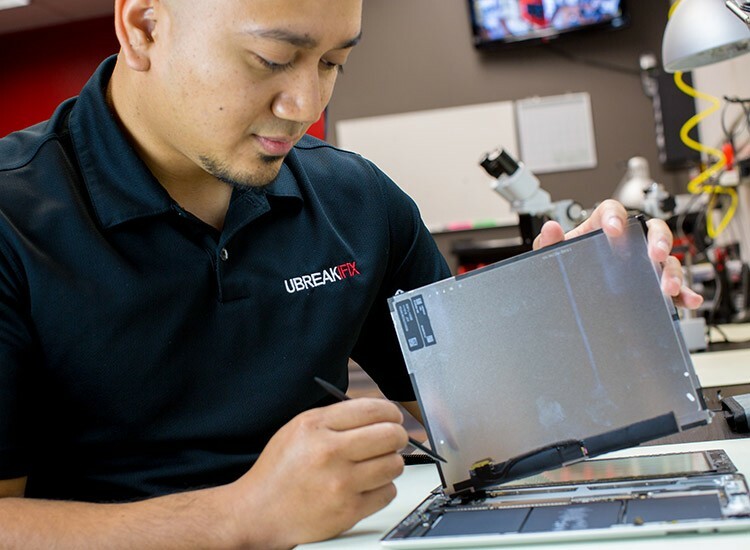 It’s a smart choice to have your smartphone, tablet, or laptop repairs done at our Hobby Area location when there is over 350 uBreakiFix locations in the US and our 90-day parts and labor warranty is good at any of these locations.uBreakiFix Hobby Area supports nearby neighborhoods, such as Glenbrook Valley, Garden Villas, Gulf Freeway Oaks, Gulf Meadows, Meadowbrook, Pecan Villas, Gulf Terrace, just to name a few.Stop by uBreakiFix Hobby Area off I-45 & Almeda-Genoa Rd. and see how we can provide YOU with extraordinary service and expert repairs using only the highest quality parts available. 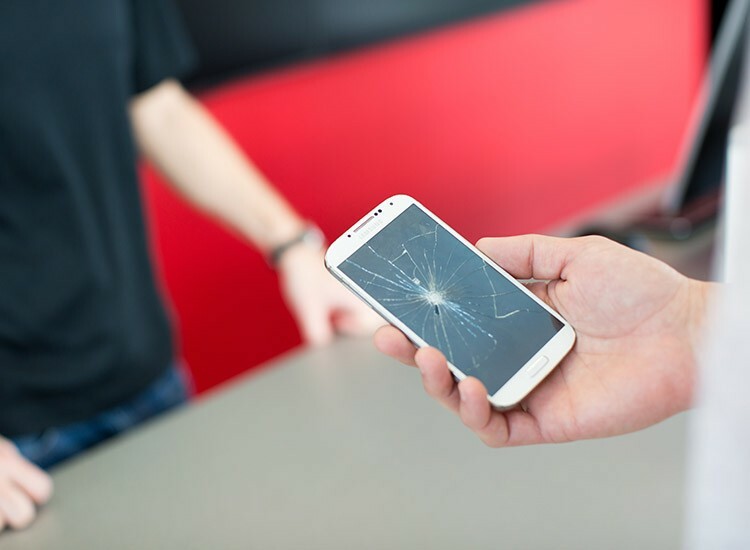 Your electronic repair is our highest priority!